II‐VI Incorporated has signed a strategic partnership with Sumitomo Electric Device Innovations (SEDI), to establish a vertically integrated, 150 mm wafer fabrication platform to manufacture state-of-the-art Gallium Nitride (GaN) on silicon carbide (SiC) HEMT devices for next generation wireless networks. The race to deploy next-generation broadband wireless services is driving the development of scalable strategic supply chains with key enabling technologies. II-VI’s leadership in 150 mm compound semiconductor manufacturing combined with SEDI’s leadership in GaN RF device technology will allow the parties to drive best-in-class performance, greater scale and competitive costs for 5G RF solutions. II-VI has invested aggressively to establish a world-class 150 mm compound semiconductor manufacturing platform and according to Keiichi Imamura, Corporate Director at Sumitomo Electric Device Innovations, based on the rapidly growing market opportunities, it was important for Sumitomo to act now to evolve the long standing commercial relationship into a full strategic relationship. 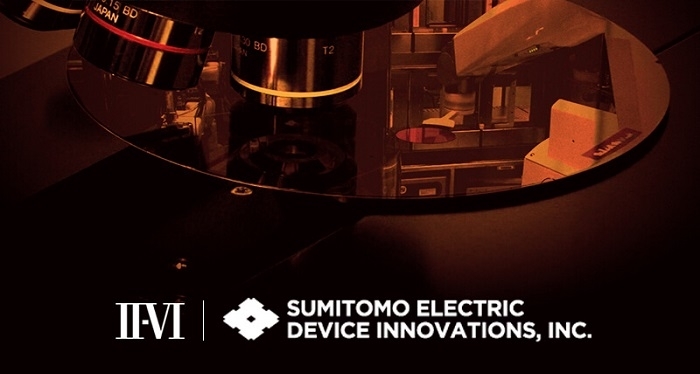 Sumitomo will now leverage II-VI’s manufacturing platform to achieve economies of scale to be able to meet the upcoming global demand for gallium nitride on silicon carbide HEMT devices. 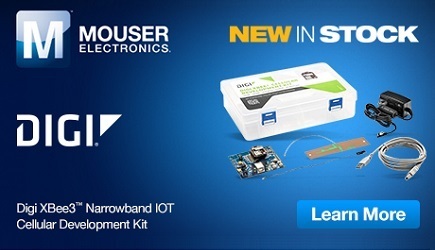 The collaboration, according to Dr. Chuck Mattera, President and CEO, II-VI Incorporated, establishes a differentiated, vertically integrated value chain solution that spans from substrates through RF modules. Coupling SEDI’s industry-leading HEMT device technology with II-VI’s 150 mm manufacturing platform will accelerate both companies’ wide-bandgap RF product roadmaps, as well as secure a leading technology and market position for many years to come. To be ready for the mass production ramps, II-VI is preparing a 150 mm semi-insulating substrate manufacturing platform and expanding the Warren, NJ Device fab to add these core technologies to its growing optoelectronic device fab capability. II-VI serves the rapidly growing markets for wide-bandgap materials from its facilities in Pinebrook, NJ and Champaign, IL. The 150 mm production facility in Warren, NJ is expected to be qualified for GaN-on-SiC HEMT production in mid-calendar year 2020.